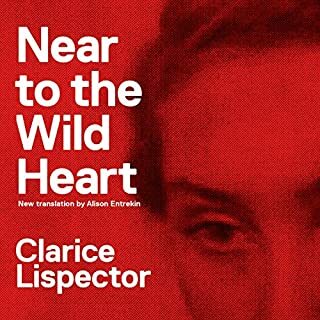 This new translation of Clarice Lispector's sensational first book tells the story of a middle class woman's life from childhood through an unhappy marriage and its dissolution to transcendence. Near to the Wild Heart, published in Rio de Janeiro in 1943, introduced Brazil to what one writer called "Hurricane Clarice": a 23-year-old girl who wrote her first book in a tiny rented room and then baptized it with a title taken from Joyce. 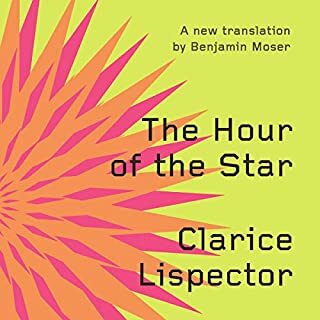 The Hour of the Star, Clarice Lispector's consummate final novel, may well be her masterpiece. 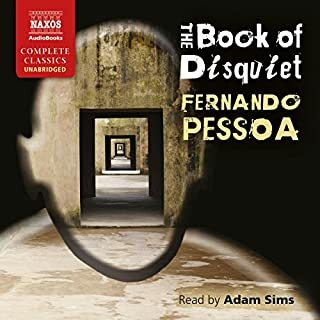 Narrated by the cosmopolitan Rodrigo S. M., this brief, strange, and haunting tale is the story of Macabéa, one of life's unfortunates. Living in the slums of Rio and eking out a poor living as a typist, Macabéa loves movies, Coca-Colas, and her rat of a boyfriend; she would like to be like Marilyn Monroe, but she is ugly, underfed, sickly, and unloved. Bought this book on pewds suggestion. Liked it. 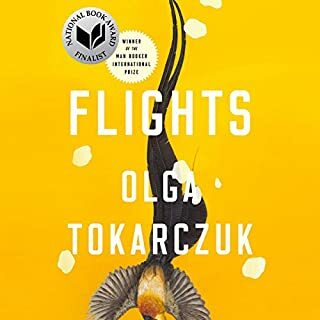 The four long narratives in The Emigrants appear at first to be the straightforward biographies of four Germans in exile. Sebald reconstructs the lives of a painter, a doctor, an elementary-school teacher, and Great Uncle Ambrose. 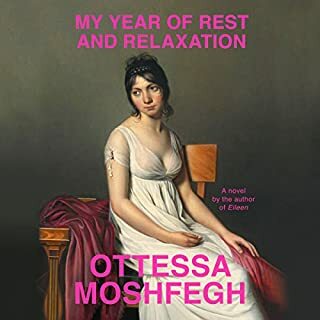 Following (literally) in their footsteps, the narrator retraces routes of exile which lead from Lithuania to London, from Munich to Manchester, from the South German provinces to Switzerland, France, New York, Constantinople, and Jerusalem. 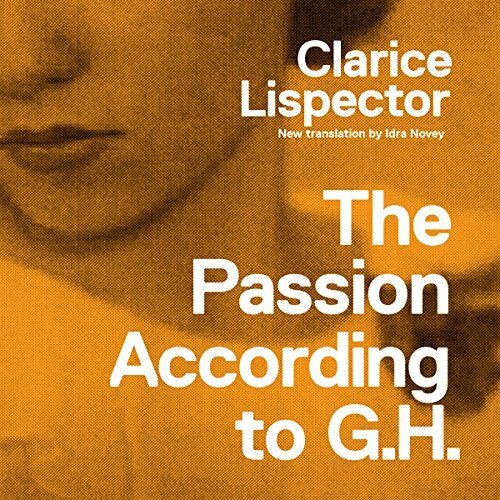 Lispector wrote that of all her works, this novel was the one that "best corresponded to her demands as a writer." What was one of the most memorable moments of The Passion According to G.H.? "And it is no use to try to take a shortcut and want to start, already knowing that the voice says so little, starting straightaway with being depersonal. For the journey exists, and the journey is not simply a manner of going. We ourselves are the journey. In the matter of the living, one can never arrive beforehand. The via crucis is not a detour, it is the only way, one cannot arrive except along it and with it. Persistence is our effort, giving up is the reward. One only reaches it having experienced the power of building, and, despite the taste of power, preferring to give up." I loved her delivery in Anais Nin's Little Birds which convinced me to give this a try as well. I'm very glad I did. She did a fantastic job! 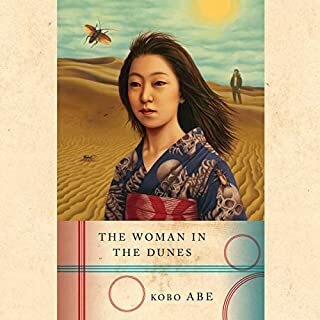 What an incredible classic to record as an audiobook. I can't believe her work hadn't been produced yet. Thank you, TalkingBook! Sofia Willingham is so amazing. I really loved every moment of this book. I'm going to listen to it again starting tomorrow. I can see why this book is so acclaimed. Fascinating, strange journey of the mind and spirit. All over a dead cockroach. Get this!